Reliable against needles, HexArmor needlestick gloves are made from SuperFabric® that gives such sharp objects little-to-no chance of reaching the skin's surface. These tough, resistant products will save you thousands of dollars in costs related to injuries. Needlestick gloves are perfect for healthcare workers, law enforcement personnel, janitors, and sanitation and recycling workers. 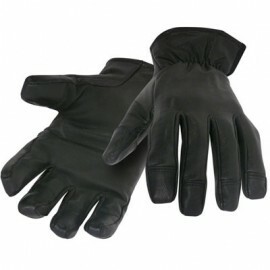 We also carry other protective gloves. 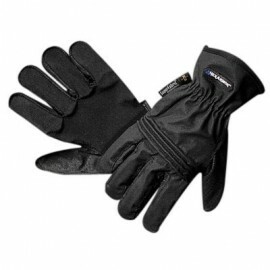 Needle-resistant gloves made by HexArmor offer the highest level of protection. Constructed from three layers of SuperFabric®, which consists of tiny, hard plates attached over a fabric surface that give needles virtually zero room to break through the material and reach your skin. 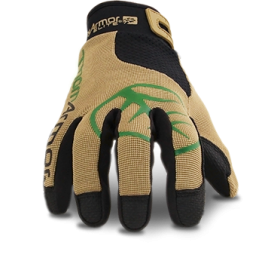 Unlike traditional woven fabrics that have gaps in between the rows, which leave your hands exposed to pricks, needlestick gloves are virtually impenetrable. However, it is important to note that needlestick gloves are only puncture-resistant, not puncture-proof. If used properly, they can save you from costly medical bills associated with prick injuries.